API access must be enabled on your Salesforce account in order for you to be able to pull data from your reports and display them on Geckoboard. 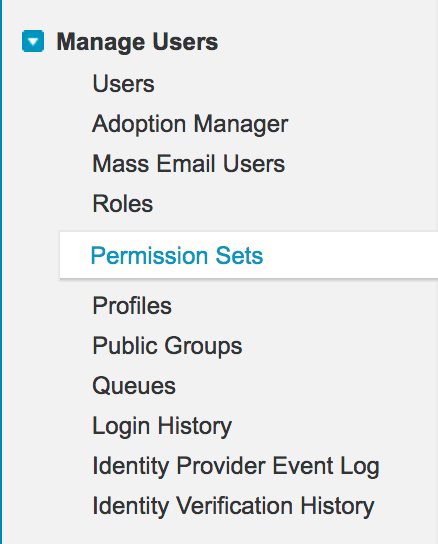 Your Salesforce administrator controls your profile and its permissions. Here are two ways in which your access can be enabled. Choose one and you'll be good to go. 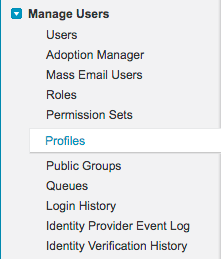 Only the Salesforce administrator has access to these features. Select the Permission Set you're updating. What to do if you hit your Salesforce daily API request limit?